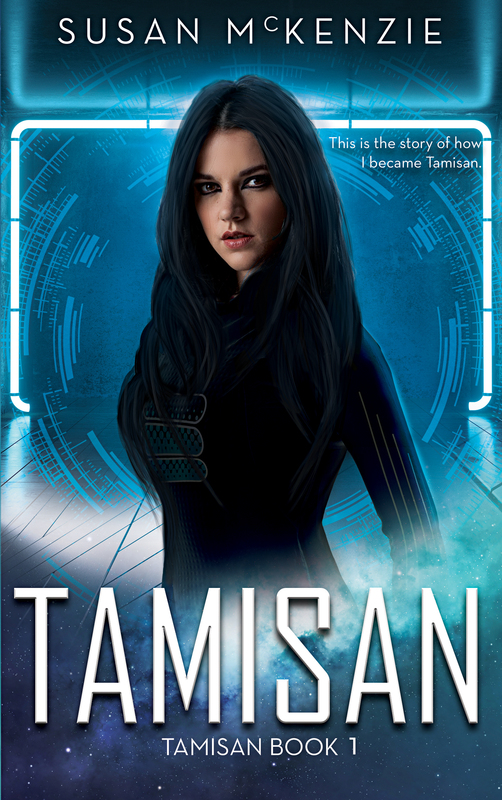 I have done a sort of re-release of my book, Tamisan, because I’ve had a professional cover done. To help promote and add some more readers onto my mailing list, I am running a giveaway and the prize is a Kindle Fire 7. If any of you are interested, click here and enter. Entry is free and if you share the giveaway with a friend, you will receive 3 more entries for yourself. If you do decide to enter, good luck!